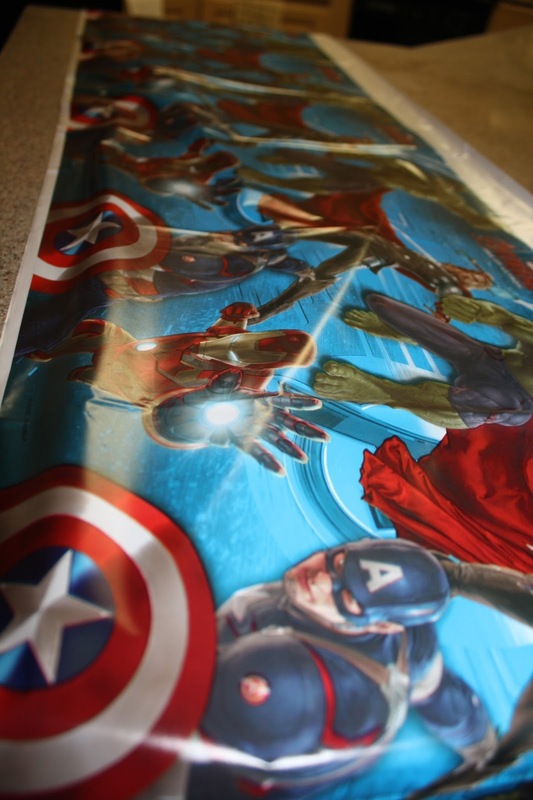 Sierra's View: Avengers Birthday Party! 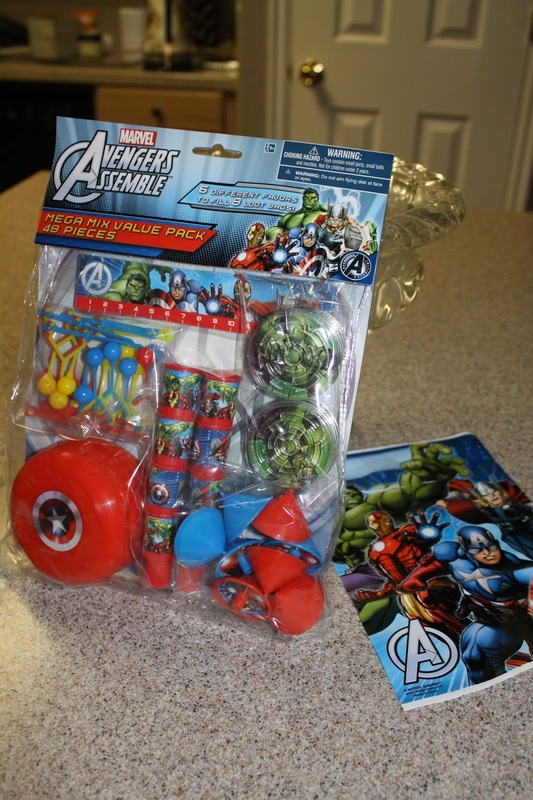 Well, we are gearing up for Kaydie's birthday around these parts, and I got these awesome American Greetings products from Walmart to help us plan and prepare. Yes, Kaydie Jo is a girl, but she still wanted Avenger's themed party. Seems pretty awesome to me, personally. One thing that kids always look forward to are "Goody Bags" as they leave. Step One: Grab your Avengers Goody Bag. 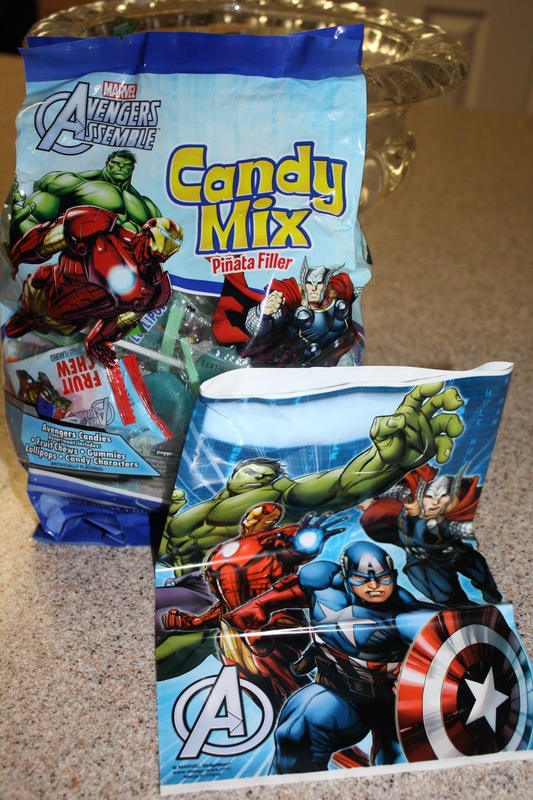 Step Two: Grab assorted Avengers Candy Mix and put a few pieces in each bag. 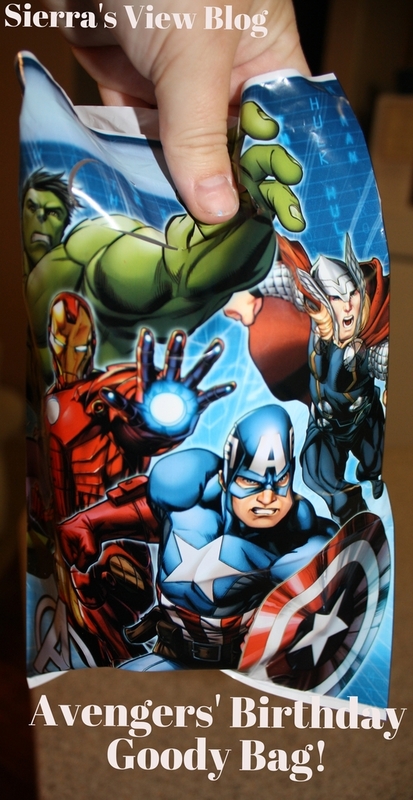 Step Four: I grabbed a mini 8 oz Avengers cup that I put in the goody bag. I know that kids are constantly using cups and these plastic ones are perfect. Ta Da! 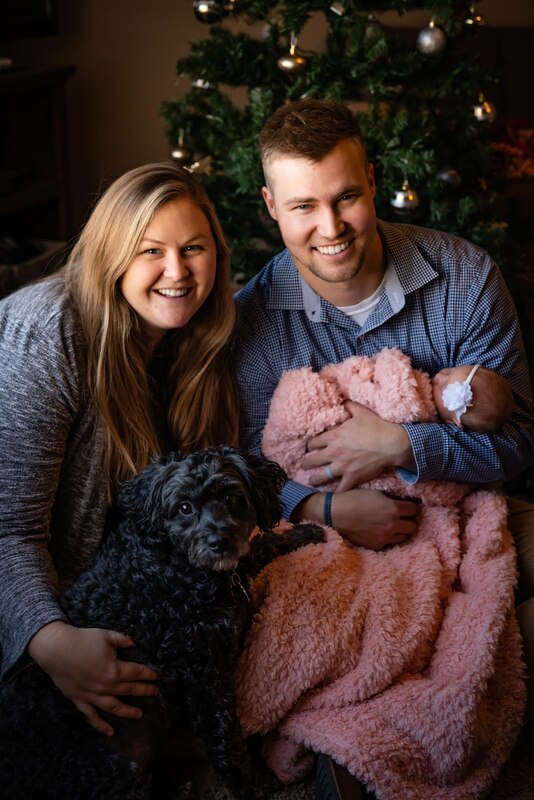 Easy as cheese. 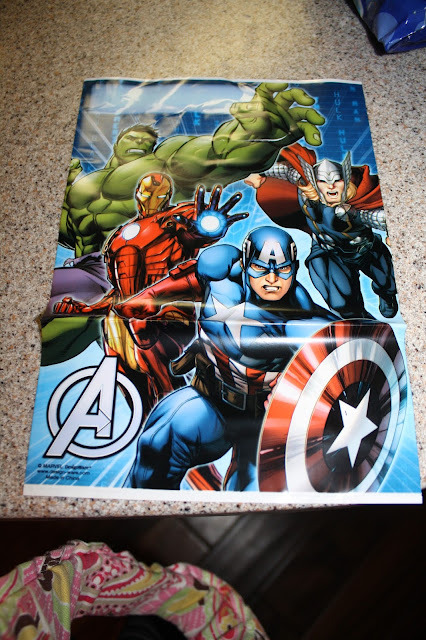 You have your Avengers goody bag! 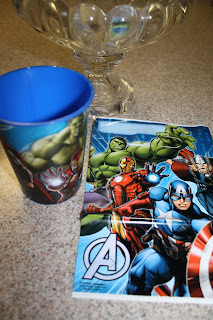 I set up this party table setting to use on our island table in literally five minutes. And I don't know about all of you, but my time is limited and this is exactly what I need. 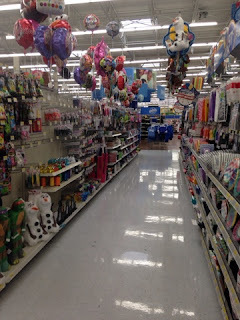 Also, I didn't have to spend tons of money while planning for this party as well! It looked awesome. Boo ya! Now, cross your fingers that the party goes well. 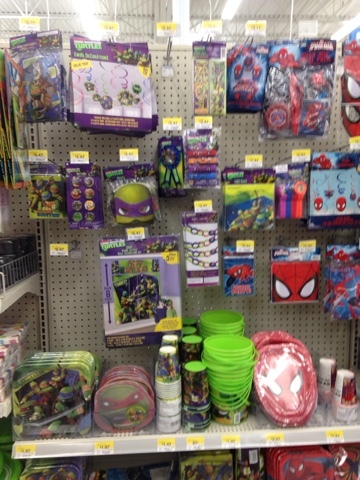 I found these supplies in the "Celebration" aisle of my local Walmart. 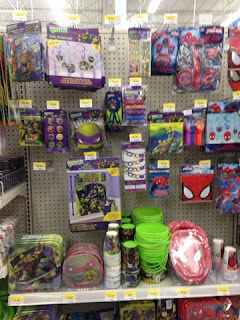 What was your favorite birthday party as a kid? What about one that you have thrown for your child? I'd love to know more fun ideas! Three Ways To Have a Good Morning.